A week in my training-Wed-Friday « BA training. Wednesday did two sessions-a small KB session in the morning, and another small session in the afternoon of balancing and a little climbing, then in the evening worked on some planks. Thursday (thanksgiving) was a little regenerative workout in the morning (planks, prone hip extensions, bridges ) but besides that I didn’t do a damn thing. 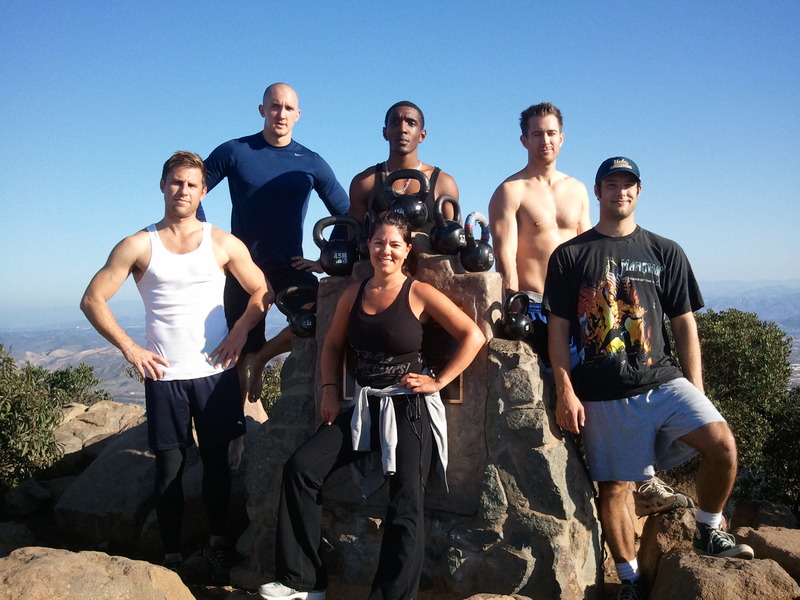 Friday I went with a group of friends and hiked 1,500″ up over a distance of 1.5 miles carrying a 20kg bell. Barefoot. It took 30 minutes to the top, and another 30 down. The bell was not put down except at the top of the hike. That’s fatiguing. hi clifton cant open your climbing vid. how do your feet feel after the hike ?